Just when you thought we’d reached peak avocado in London, a Shoreditch pub has announced that it’s about to start serving a vegan avocado beer on tap. As reported by the Evening Standard, the Long Arm Pub on Worship Street in east London will begin pulling pints of Avocado Stout next month. Priced at £5.50 a pint, the stout is 100% vegan but sadly isn’t vivid green. According to its makers, the millennial-friendly brew blends dark malts with “the creamy flavour of avocado”, with the popular green fruit added just after the secondary fermentation. Once up and running Avocado Stout will be pumped out from 500l tanks on site. Over the last five years the avocado has grown to become a brunch favourite all over the world, with diners happy to pay hefty prices for avocado on toast. 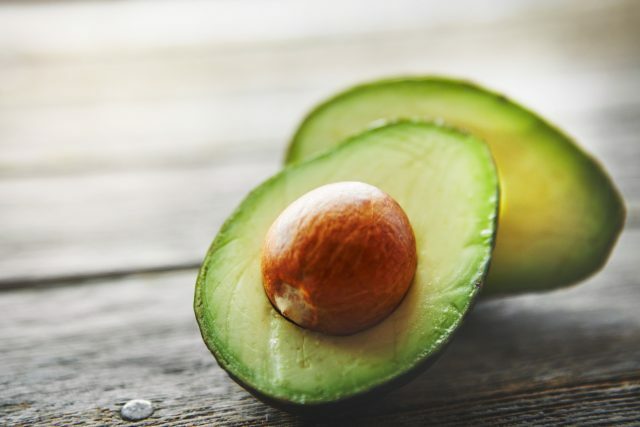 The popularity of avocados among millennials prompted Australian real estate mogul Tim Gurner to advise the youth of today that if they want to buy a house one day they need to stop “spending AU$40 a day on smashed avocados”. This year alone saw the launch of an avocado ice cream called Avolato, and the opening of an Avobar in Covent Garden, which serves smashed avocado with a homemade coconut labneh, avocado sliders, and burgers in avocado buns. A single avocado contains over 20 different vitamins and minerals, and more potassium than a banana. The antioxidents, amino acids and essential oils in avocados can help to moisturise skin and repair damaged hair.